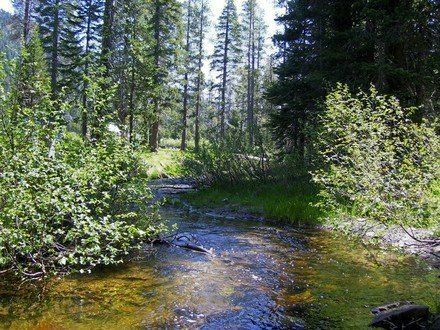 You'll enjoy all the comforts of a modern home surrounded by spectacular views of the Sierra Nevada mountains, tall pines, clear river waters, and lots of fresh air! 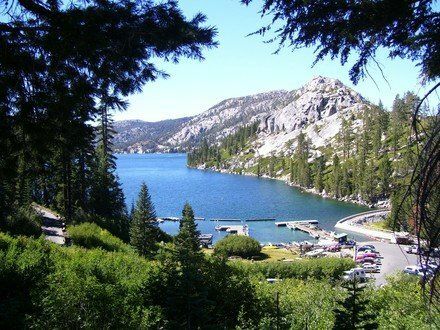 Echo Lake, a secluded spot set high in the Sierra's, is a couple miles away and world famous Lake Tahoe is 12 miles east on Highway 50. Great hiking trails right from the home. 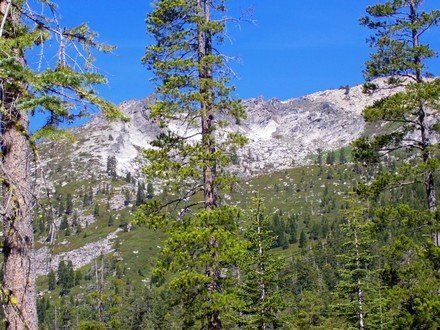 Access the Pacific Crest Trail and Desolation Valley. 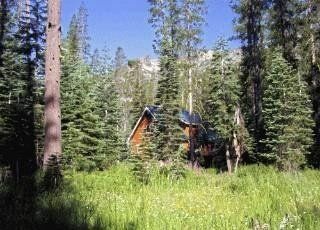 Our property on the American River offers a unique opportunity for guests to experience the Tahoe area and many other surrounding alpine lakes without the crowds. 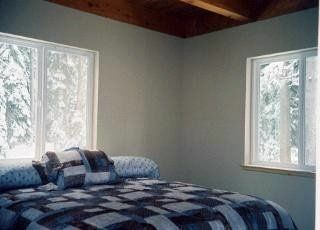 Take time to treat yourself to a relaxing, rejuvenating escape from your busy schedule in this outstanding property. 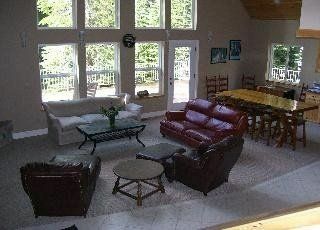 Additional Ammenities: Open floor plan with soaring windows and expansive deck. Fully equipped - just pack up your food and personal items and you'll be set. 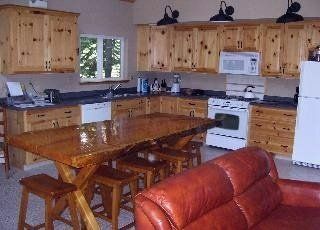 Kitchen fully supplied (including waffle maker, slow cooker, coffee pot, toaster, microwave, gas stove, dishwasher), gas BBQ, central heat, gas fireplace, satelite tv (2), DVD, telephone/fax, washer/dryer, all linens supplied, paper products, soap, detergent. No pets. 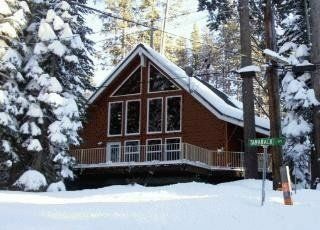 Winter activities: SIERRA AT TAHOE IS RIGHT AROUND THE CORNER - WE'RE AS CLOSE AS YOU CAN BE.....TREAT YOURSELF TO A VACATION IN OUR SPECIAL PLACE. 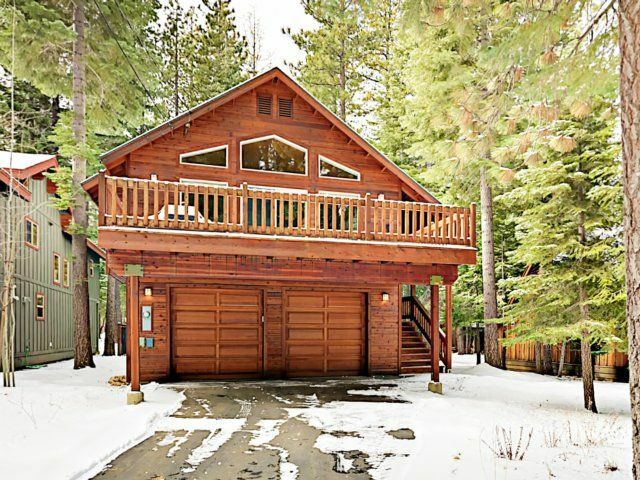 Located at the entrance to Sierra at Tahoe snowsport resort, our 3 bedroom, 2 bath mountain home can be your home away from home. 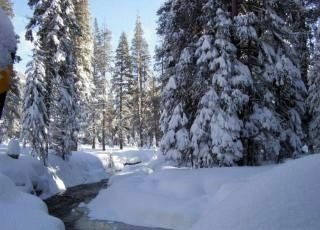 At 6700 feet elevation in the heart of the beautiful Sierra Nevada Mountains we get lots of snow! There's plenty of open space for exploring. Super location for snow play right out the door. (Huge deck great for little ones!) 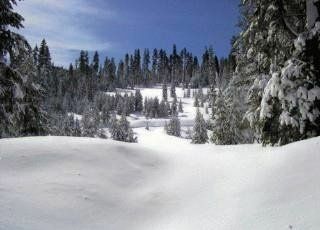 Walk up to our local meadow for sledding. 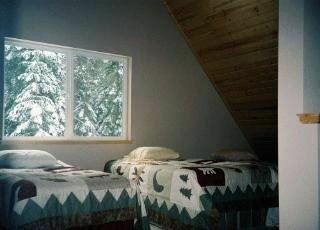 Right in the woods for a private and secluded experience, yet easy to access off Highway 50.